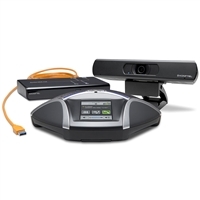 Konftel is one of the premier conferencing companies in the world today. Their conference phones are relied upon by businesses to provide professional audio quality for group calls. 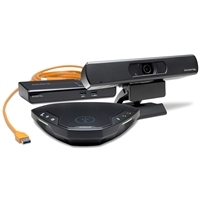 Konftel also provides simple, cost-effective video conferencing solutions that work with a host of video solutions, including cloud-based services like Skype for Business, Microsoft Teams, GoToMeeting, Zoom, WebEx, and BlueJeans. They make it easy for you. 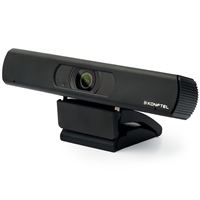 Find plug-and-play video conferencing cameras and all-in-one video conferencing bundles from Konftel. 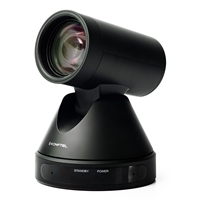 IP Phone Warehouse is an authorized online reseller of Konftel video conferencing equipment.